‘I live in the UK, I have family and friends in the Netherlands and I am a regular visitor of your country. Would it be possible to book a 3 hrs shopping trip and go around Amsterdam, most preferably Utrecht, to learn understand and be able to respond to ‘these little phrases’ when I am in the street and also have a chat with my Dutch relatives?’ Thomas said.relatives?’ Thomas said. Thomas signed up, received our gift EBook ‘Flowently, InDutch on the go!’, bought a 3 hrs package, booked his session with our tutor Rian in Utrecht and soon they will meet in a cafe in Utrecht. Here, over a cup of coffee, they will start with discussing what Thomas wants to learn, prepare and practice this with examples, learn ‘the little magic phrases’ and line out their shopping trip. Learning by doing. 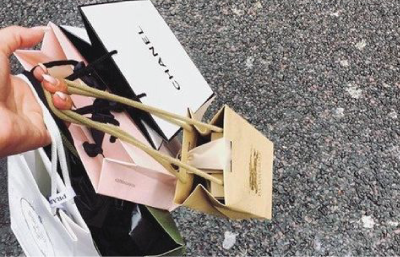 Flowently > Tips > SHOPAHOLIC?